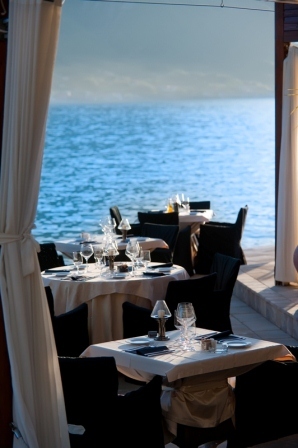 Hotel Forza Mare is a stylish, boutique five star hotel hidden in the outskirts of Kotor. Inside this unassuming building is a hotel that prides itself on providing guests with top notch service and it’s this point of difference that’s seen this hotel welcome guests like Beyonce and Jay-Z, Roberto Cavalli and Tina Turner among others. You can be the next to enjoy the Forza Mare experience! 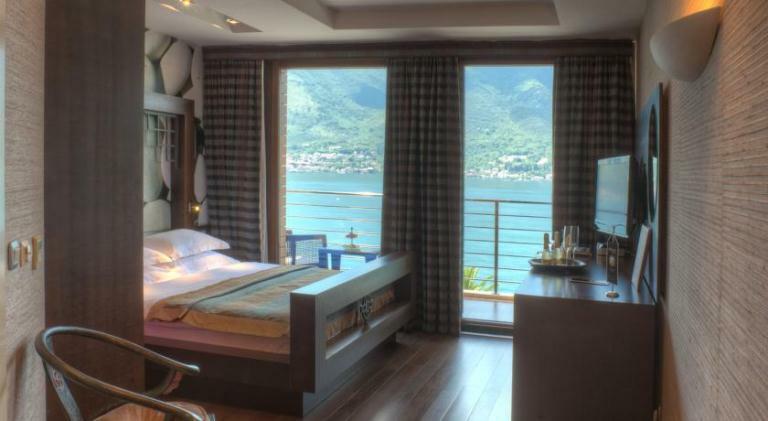 Hotel Forza Mare is ideally located in a small area called Dobrota, which borders Kotor. 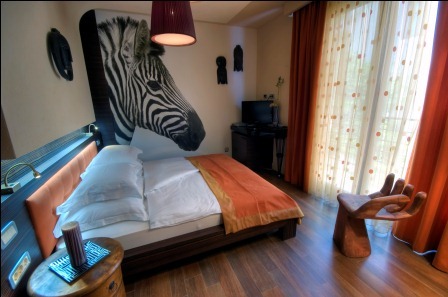 If you’re looking for a hotel that’s close to Kotor but not in the old town, Dobrota is an excellent location. 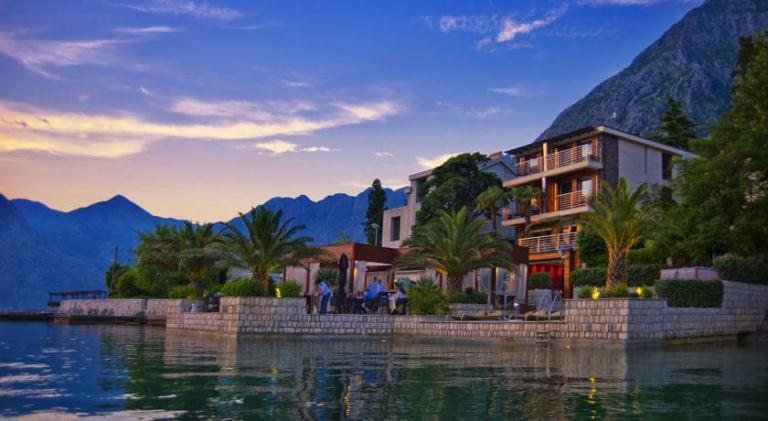 It’s got beaches, cafes, beautiful stone palaces and is close to Kotor. The hotel is just 3km / 2 miles from the old town which makes it easy enough to walk, taxi or drive to town and it’s much quieter than staying in Kotor. Plus, in a waterfront hotel you get the added benefit of uninterrupted sea views and the sea on your doorstep. 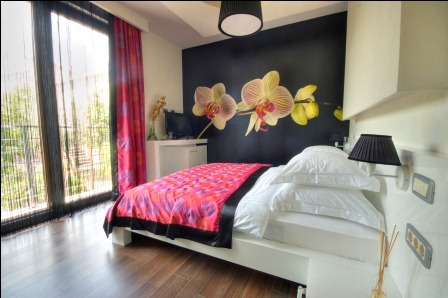 The hotel has 10 double rooms and a maximum capacity of 22 people, making it a lovely intimate experience where the staff know your name and you’re not just a room number. 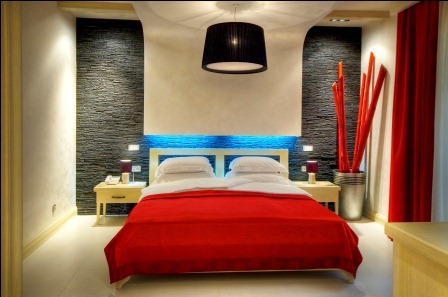 All of the rooms are decorated to a theme and all to exacting standards. As you’ll see in the photos below, every detail has been thought out. 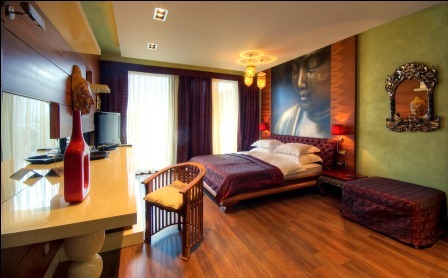 There are two standard rooms– the Africa room and the China room– to choose from. These have partial sea views. 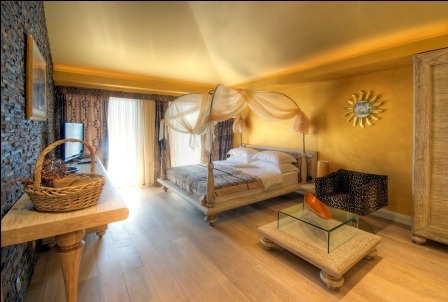 There are four spacious deluxe rooms to choose from – Vesuvio, Montenegro, St Petersburg and Komodo. These also have partial sea views. The executive suites are the best rooms in the hotel and there are also four of these to choose from – India, Mauritius, Japan and Dubai. These have large balconies with full sea views. 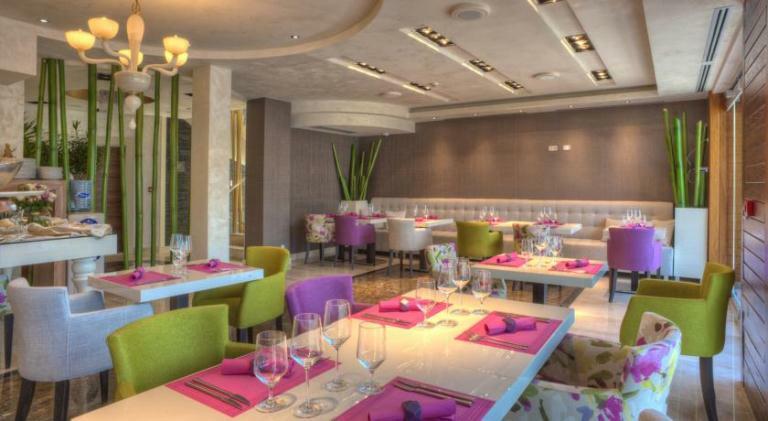 Along with unique and interesting rooms, this hotel has a top class restaurant that’s no less exacting. They serve breakfast in the small indoor restaurant so you can enjoy the start of your day with views over the bay. 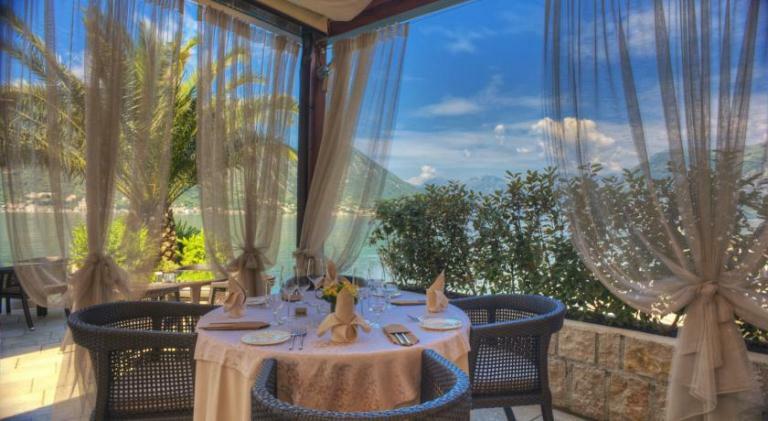 They also have an excellent a la carte restaurant that serves modern Mediterranean and Montenegrin cuisine that’s made with locally sourced and organic produce. These, along with the onsite pastry shop, mean you’ll have ample opportunity to try some of Montenegro’s best food! The hotel also has a private beach in front of the hotel which is equipped with comfortable loungers and canopy beds. 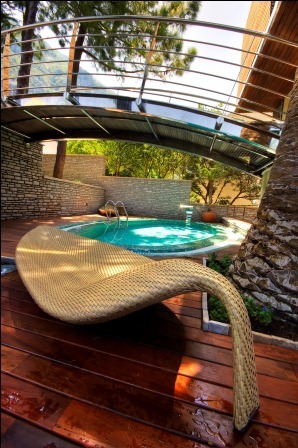 This is the perfect spot to enjoy lazy days in the sunshine! At the back of the hotel, away from the view of passing tourists, the hotel has a small pool and Jacuzzi for you to relax in when you feel like getting away from the beach. The hotel has a small wellness centre which is included with your stay. 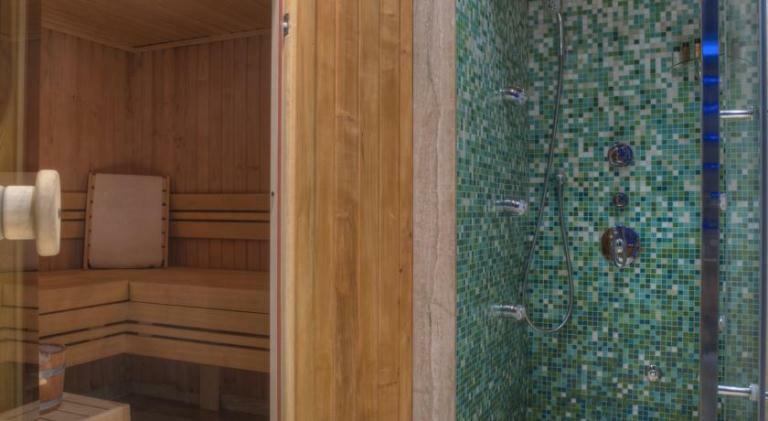 It includes a Finnish sauna, Turkish bath, multi-jet shower, ice bucket, Jacuzzi and massage room. 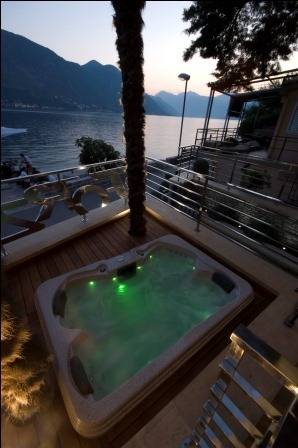 Complete relaxation comes standard with a stay at Hotel Forza Mare! 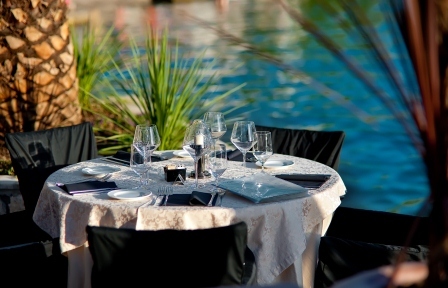 Hotel Forza Mare is only too happy to help with wedding arrangements. They’ll work with you and your chosen wedding planner to create your perfect day.